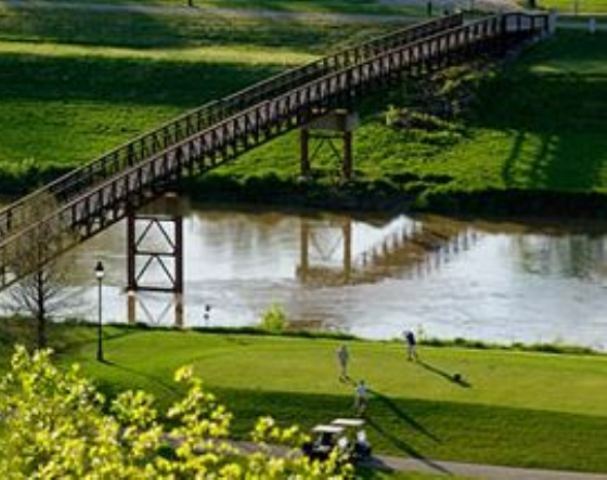 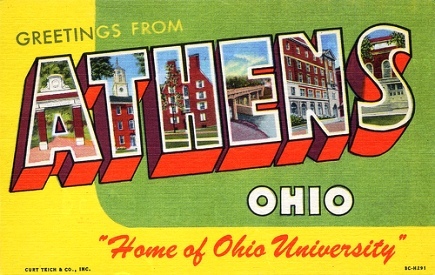 Challenge Golf is a public 9-hole golf course located in Nelsonville, Ohio. 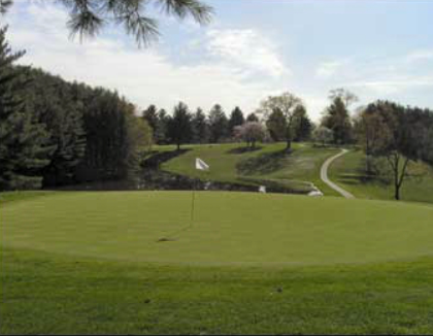 The course sits ajacent to the cemetary on Elm Rock Road.  Challenge Golf closed in 2003.